10tons is keeping up with its Switch releases this week with Azkend 2. Have a look at some footage below. 10tons has brought a ton of games to Switch over the past few months, and the fun continues this week with Azkend 2: The World Beneath. The European eShop as well as Nintendo’s website lists it for January 5. 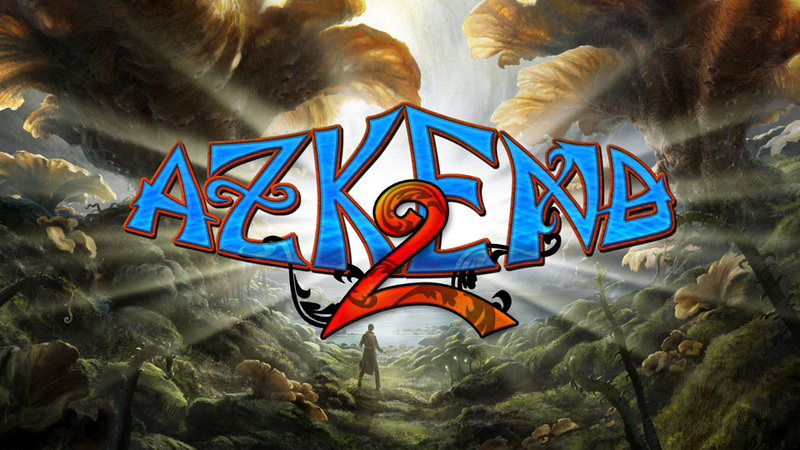 Azkend 2: The World Beneath is a match-three puzzler with a storyline and hidden object mini-games, over 60 levels, and a few different more. You can find more details and a trailer below.